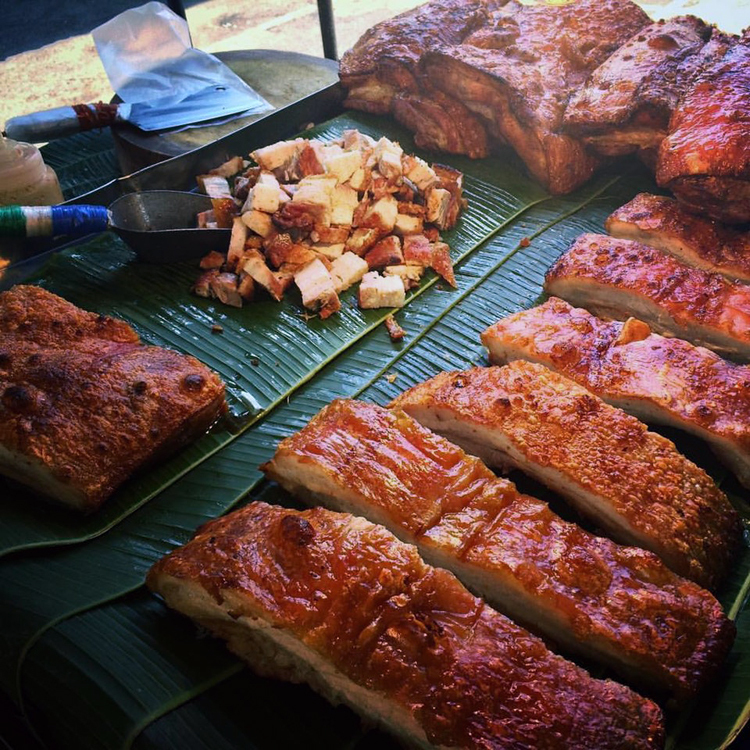 I love markets and I love street food as well! I really enjoy the vibrant atmosphere, the colors and the different smells. I like so much to walk between stalls, to photograph and to taste all those delightful, and often strange products. In every city, on every trip there will be a market that I will visit anyway. But in Bangkok things were a bit different ... Bangkok has not only one or two, not even ten markets. Wikipedia reports 31 different markets, but these are only the largest and most famous of the city. 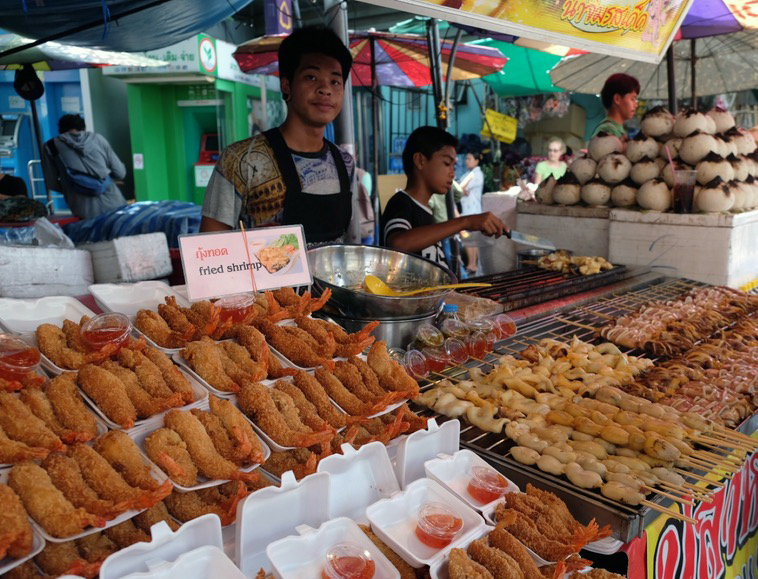 When I thought about writing about Bangkok's markets, I tried (and I still do) , remember how many different markets we visited during the four days we spent in the city and all the things we tasted in these markets. And I may not be able to do it, but I'll tell you which were the best ones. 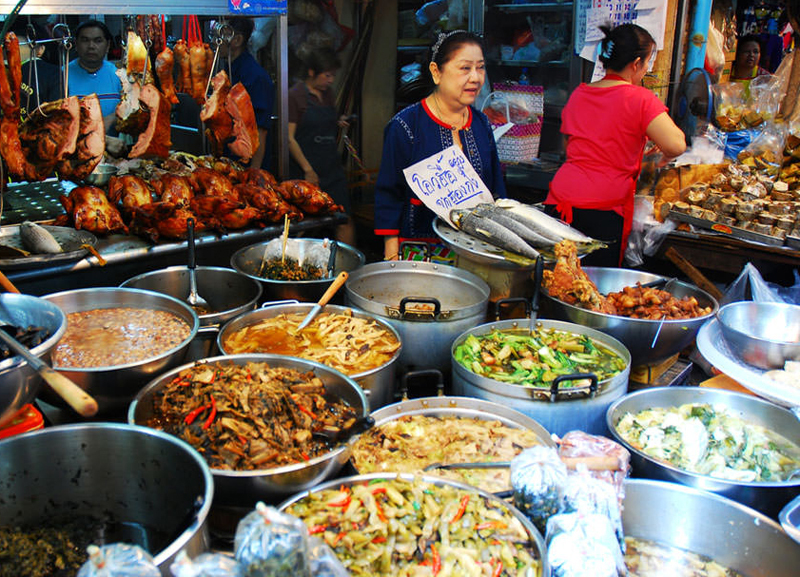 The 5 markets worth visiting if you visit Bangkok. I love this particular market so much, that Chinatown, was the reason why we chose our hotel to be in Yaowarat (Chinatown's central street). 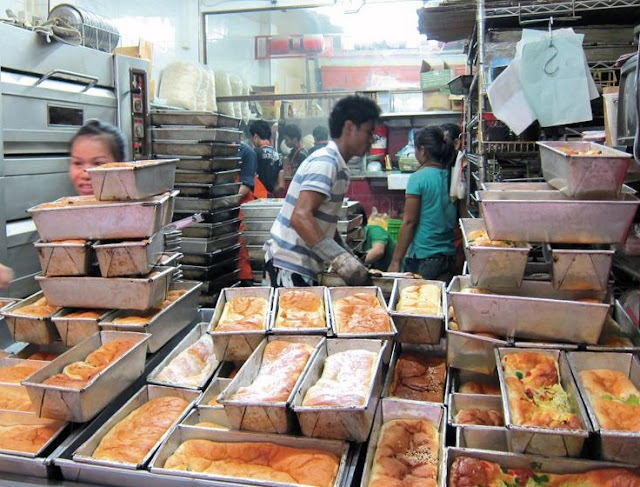 Chinatown is not just a market, it is an entire region of Bangkok. It is the place where 200 years ago street food started in Thailand. 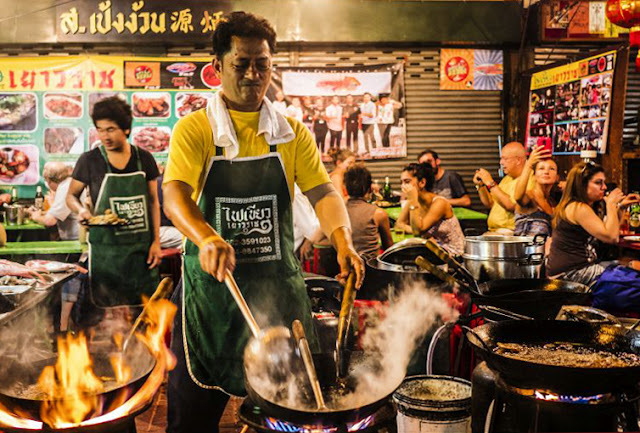 If you want to taste authentic Thai and Chinese food on the street, you will not find a more ideal place in the whole city. I suggest you go for a walk in the morning to visit the Sampeng Market, a market for cloths, clothes, bags and whatever else you can imagine and return in the evening to see how much a neighbourhoud can be transformed within a few hours. 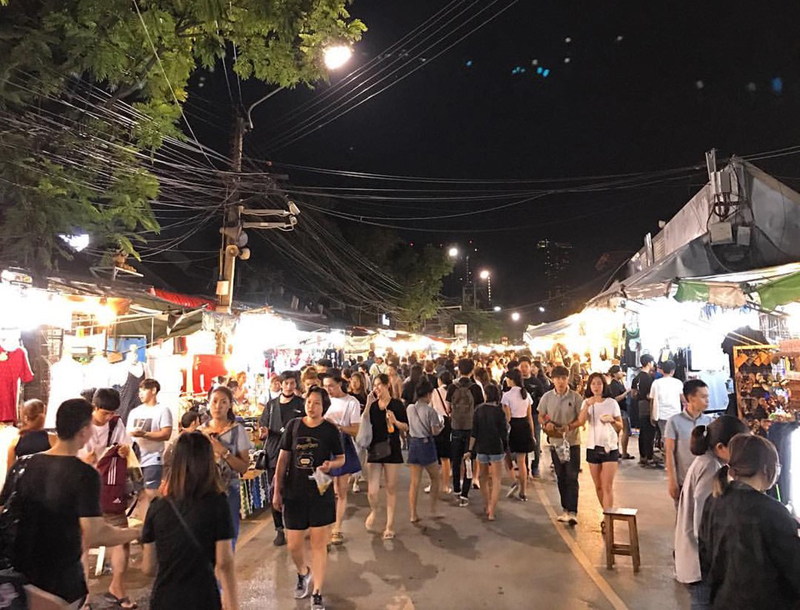 After 6pm, when the shops close, Yaowarat, and all round streets are flooded by hundreds of stalls and outdoor restaurants. Take the bus (no 4) to Chinatown or MRT to Hua Lamphong, and then walk about 10 minutes west to Chinatown. Alternatively you can rent a tuk-tuk to leave you right in Chinatown. The most famous market in Bangkok, and one of the largest throughout Asia. Chatuchak Market opens only on weekends, and here you can find everything you can imagine. However, prices are slightly higher than in the other markets of the city, so be prepared to do some negotiations. There are at least 15,000 stalls and it is estimated that every weekend 200,000 people visit this market. It is divided into 27 sections, and in each section you will find different products. The food stalls can be found in sections 2, 3, 4, 23, 24, 26 and 27. Take the BTS to Mo Chit station or take the MRT to Chatuchak Park. 9 am - 6 pm Saturday and Sunday. My second favorite market after Chinatown is that of Wang Lang. 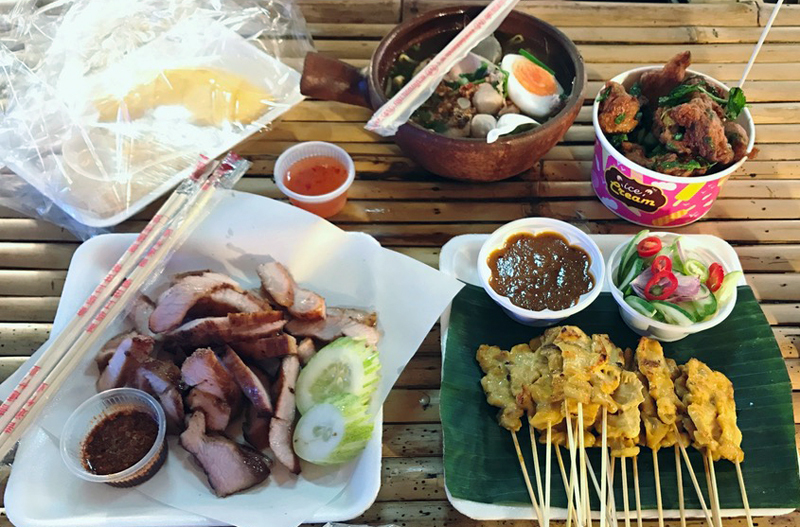 When visiting the Royal Palace, head over to the opposite bank of the Chao Phraya River, and you will find another street food paradise. This market, with its narrow streets and friendly vendors, is smaller than the previous ones, and here you will meet more locals than tourists. Between food stalls and small restaurants there are some stalls where you will find clothes, shoes, gadgets etc. The best part of this market in my opinion is a tiny bakery where you can find the softest breads in the world! If you meet some locals to wait in a queue in front of a bakery, you are in the right place. Do not miss the oportunity to taste these delicious breads in various flavors. From Tha Chang Pier, take the ferry to Wang Lang Pier. Nang Loeng Market, is located in the heart of the city and is one of the city's best preserved historical markets. It opened for the first time in 1900 and is one of the best choices for authentic Asian food. In the center of the market there is a food court where you can eat the delicacies you have bought. In this market you will also find several choices for dessert. But make sure you arrive early enough because most dishes are running out during the last hour of operation. Nang Loeng market is not near to public transport, so it is easier to get there by taxi or on foot as it is about 15 minutes from the Monument of the Republic. 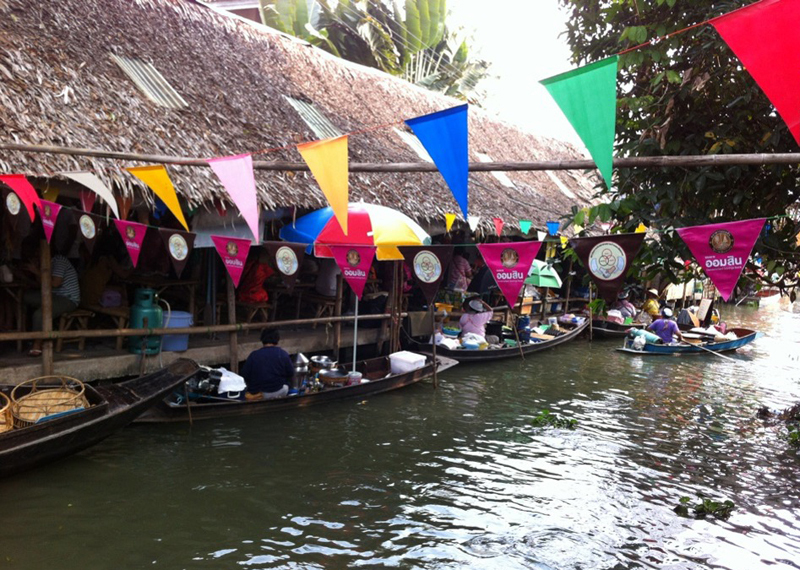 There are many floating markets around Bangkok. The most famous are Damnoen Saduak and Amphawa. My own favorite, however, is Khlong Lat Mayom, which is less touristy than the two mentioned above (though all floating markets in Bangkok are quite touristy) and is closer to the city center than the others. Although it looks small from the outside, it is a fairly large market with very interesting dining choices. All you have to do is catch a place on one of the tables and start tasting goodies from the surrounding stalls. The easiest way to get to Khlong Lat Mayom from the city center is by taxi. Hey! 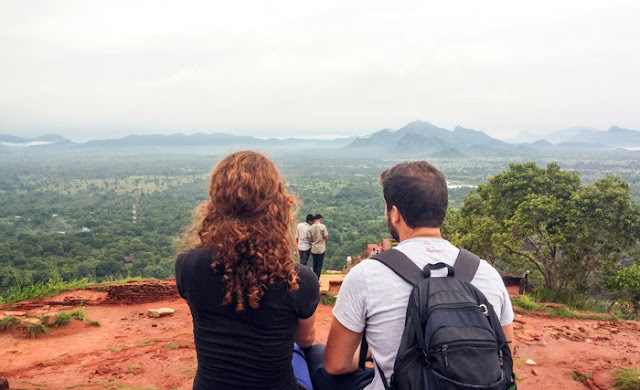 I'm Daphne, a Greek travel blogger who loves to travel, discover new flavors from around the world and inspire others to live a life of adventures. © heydaphne.com, 2017. Unauthorized use and/or duplication of this material without express and written permission from this blog’s author and/or owner is strictly prohibited.